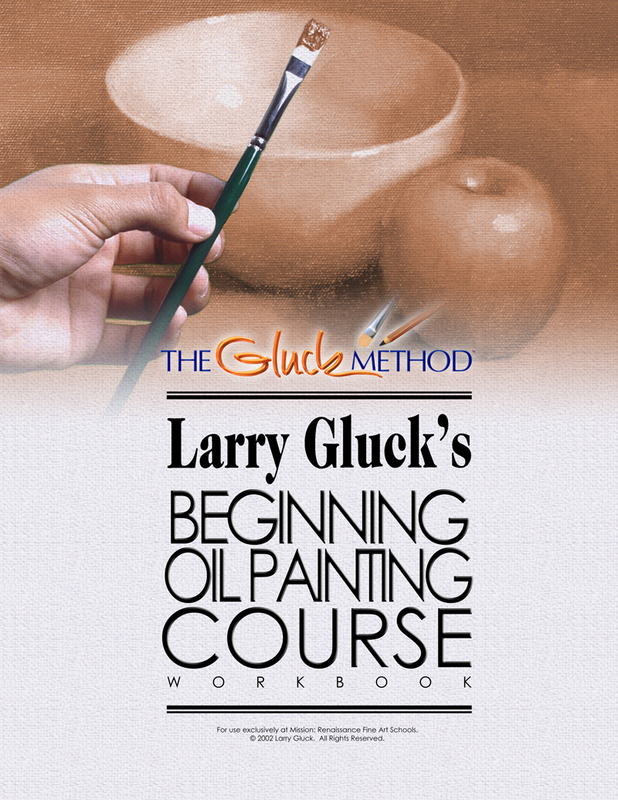 The Gluck Method is a step-by-step process of fine art instruction developed by world-renowned artist and educator Larry Gluck. 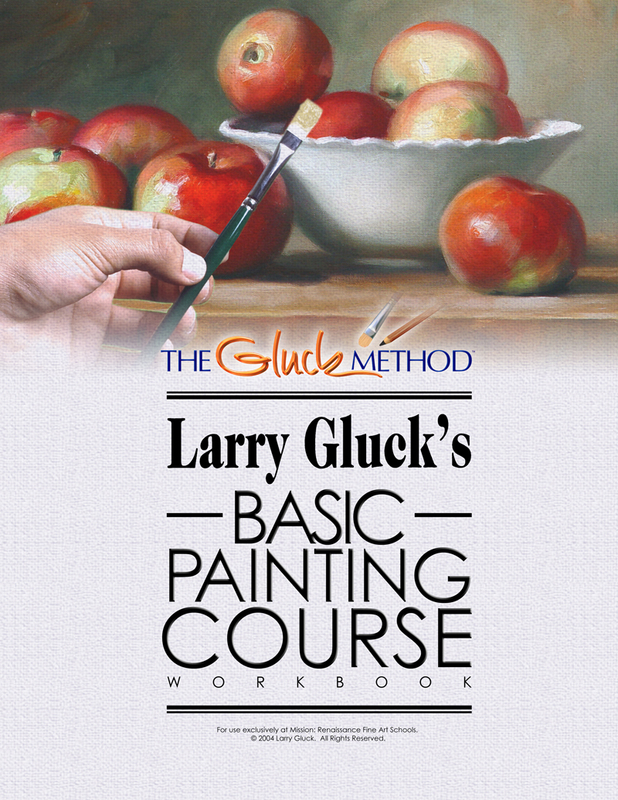 Over the last 40 years, using this method, tens of thousands who were previously unable to draw or paint have brought their dreams to life and can now express themselves as artists. Remember when you first learned to ride a bicycle? It looked almost impossible – how were you supposed to balance on those two thin wheels? Yet your friends made it look so easy. 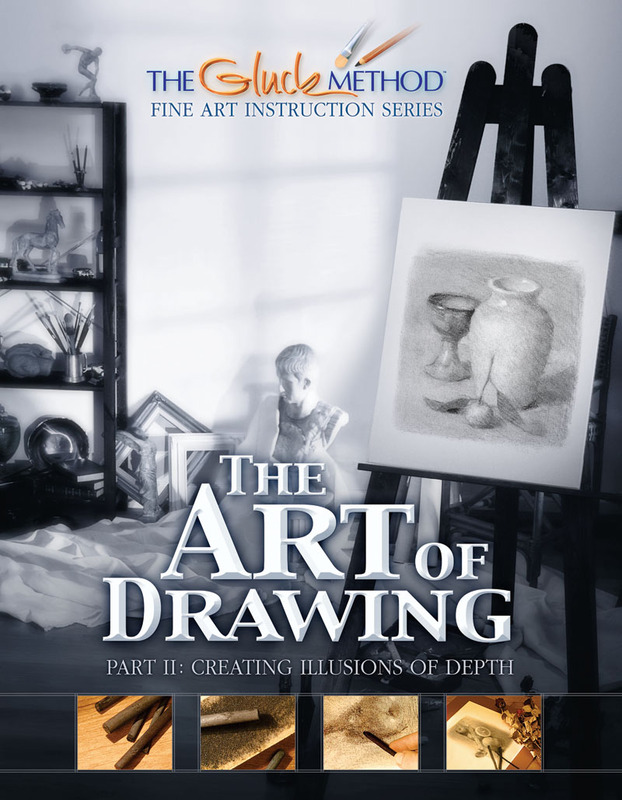 Producing beautiful works of art can also appear almost impossible at first. True, the gifted few make it look easy, but what about the rest of us, those who weren’t “born” with talent? Let us first point out that practically every individual has a spark, a creative impulse. Perhaps that spark measures how alive we are, how much pleasure we find in observing and experiencing life and, in turn, imitating and interpreting it through the many and varied media we call art. 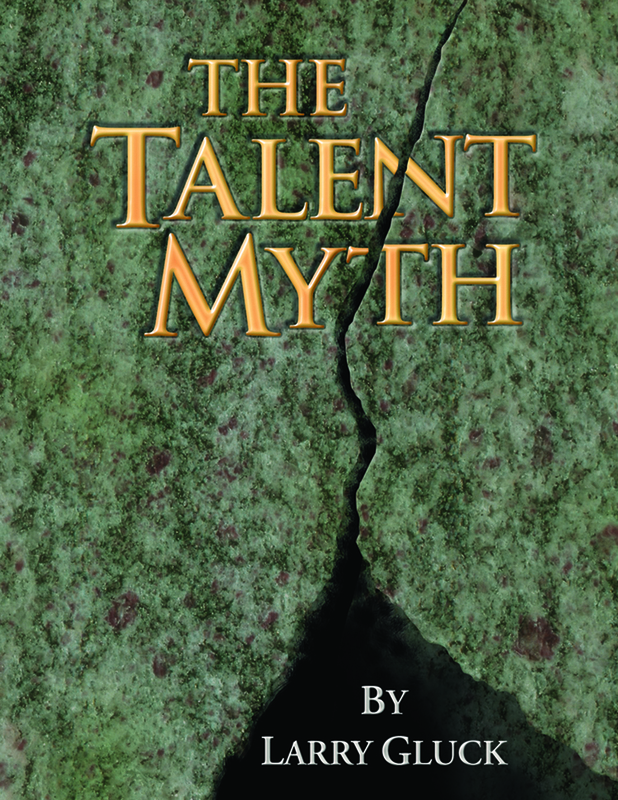 So, if you have already felt the impulse to create (and you probably wouldn’t be reading this if you hadn’t), the question is, how can you acquire that mythical substance otherwise known as talent? The answer lies in the instruction. Imagine if you were taught to ride a bike sitting backwards, or without using the pedals; or worse, you didn’t know what the handlebars were for. You wouldn’t get very far. 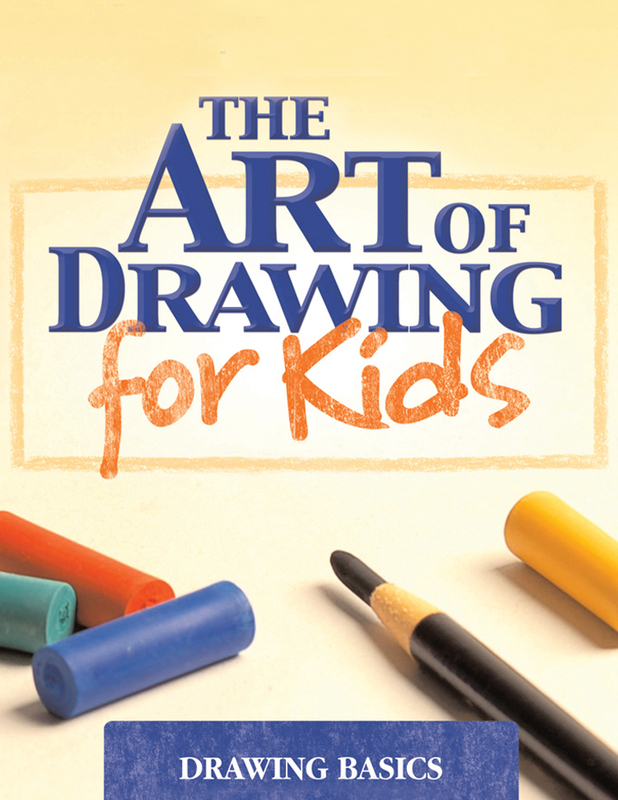 It’s the same with drawing and painting. Yet there are apparently no rules – you hear it all the time: “Let it all hang out! Be spontaneous! Express yourself!” That doesn’t help very much when you face a blank canvas. 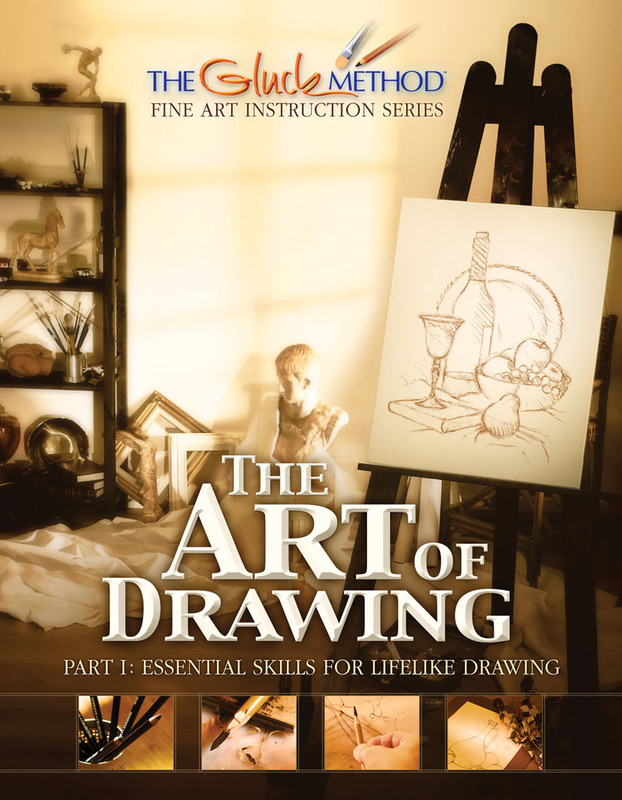 But what if there were a way to learn how to draw and paint without years of fumbling about, without decades of trial and error? 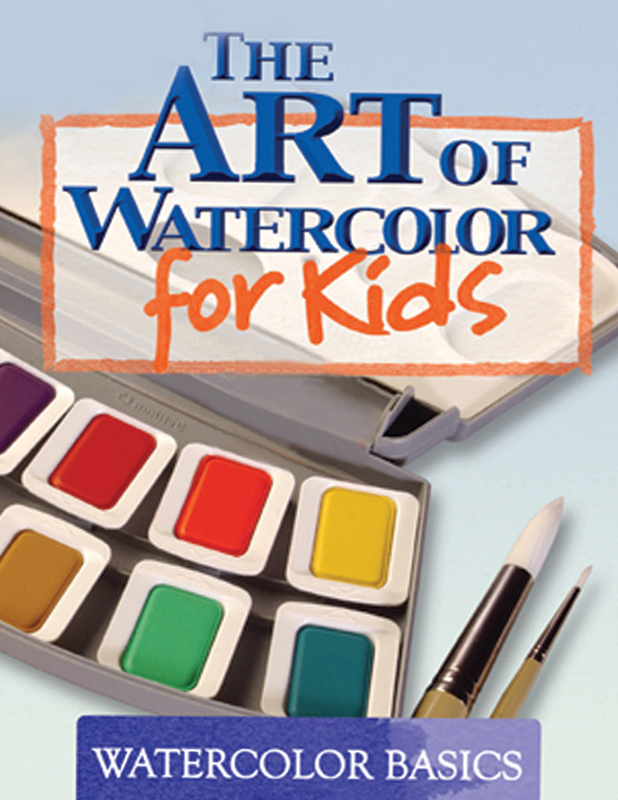 Just like using the pedals, there are basic principles to drawing and painting. Only they’re not so obvious, which is why they are so often overlooked. Here we have the foundations of talent. This is what we’re talking about when we say talent can be learned – because it derives from knowing and being able to use bedrock principles. 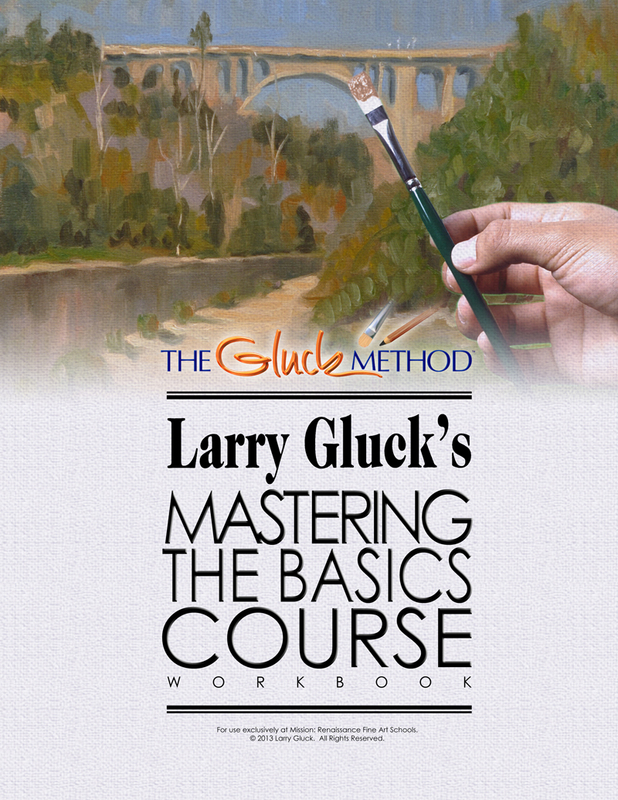 The Gluck Method consists of information, demonstrations, exercises and goal-oriented assignments – all arranged to build artistic talent from the ground up. 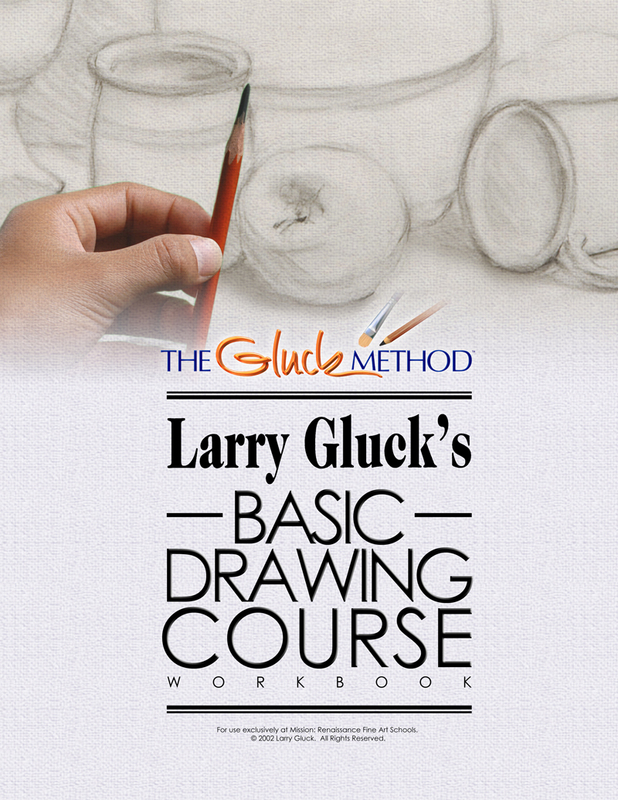 It is the world’s only complete system of instruction which teaches the full scope of underlying principles of drawing and painting. 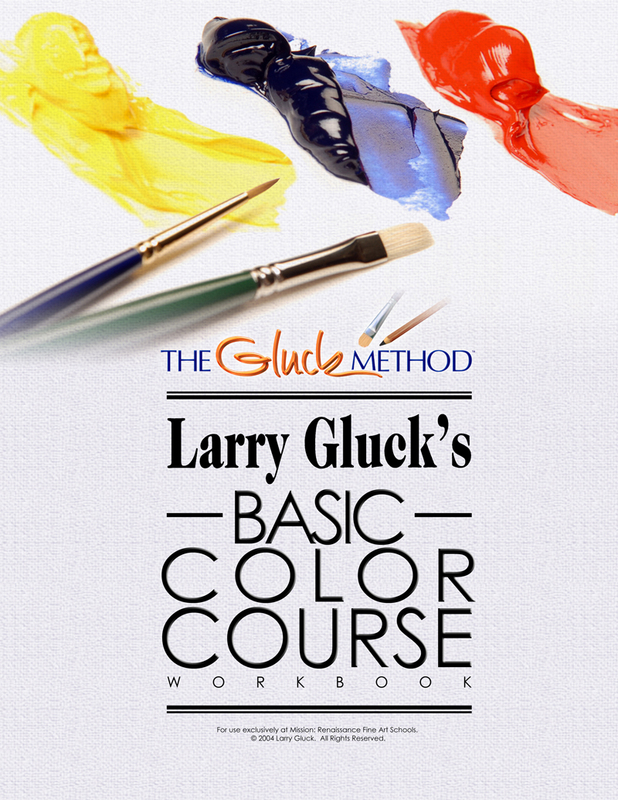 The Method transforms someone without “natural talent” into someone who has the talent to create beautiful works of art. Need proof? 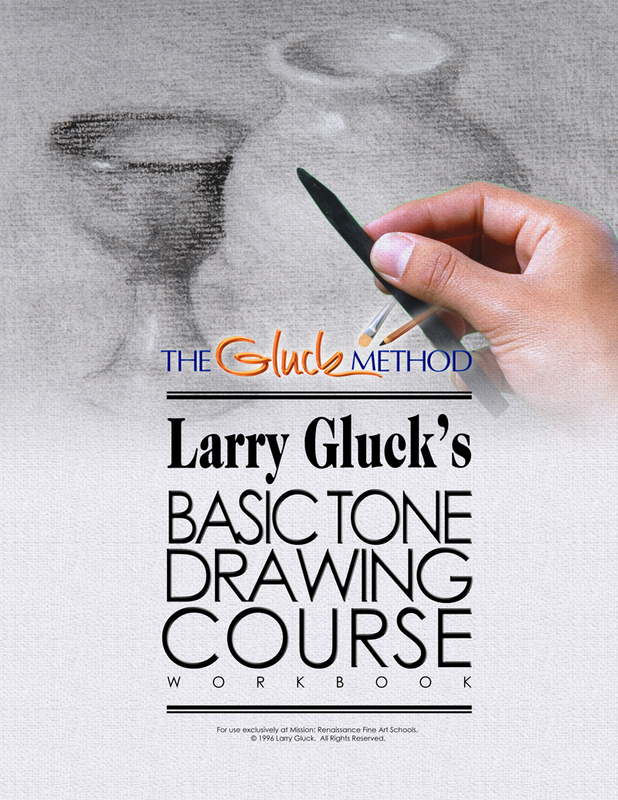 Ask any one of the tens of thousands of students who have learned and are creating true works of art today, thanks to Larry Gluck’s breakthroughs. And if magnitude is any measure of success, the art school he and Sheila Gluck founded – Mission: Renaissance – has grown into the largest fine art program in the world. 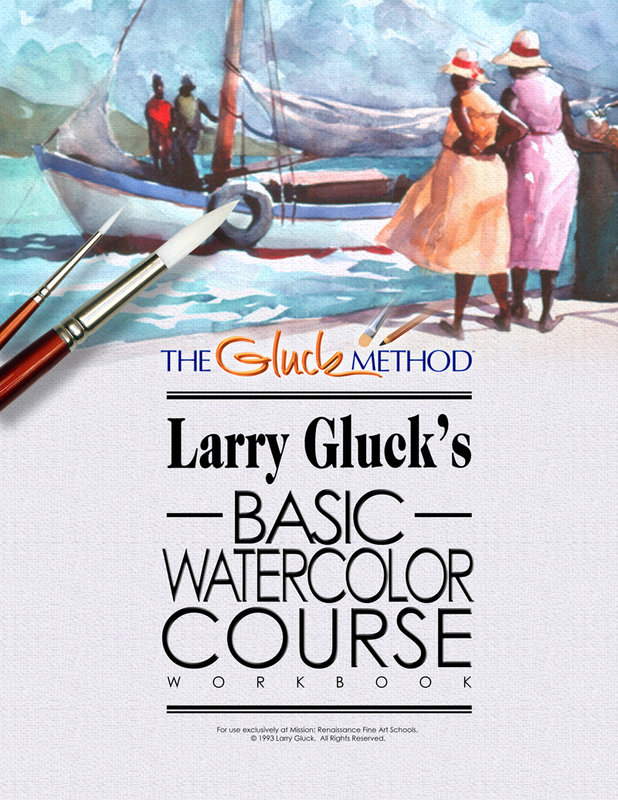 The Gluck Method is not about rules, but imparting the precise principles that underlie all drawing and painting. The goal is not to stifle originality, but to provide the best possible framework to help it to grow.